I’ve had separate text message exchanges with two blokes this evening. About Cheburashka. That’s the weird little thing with big ears in the middle. 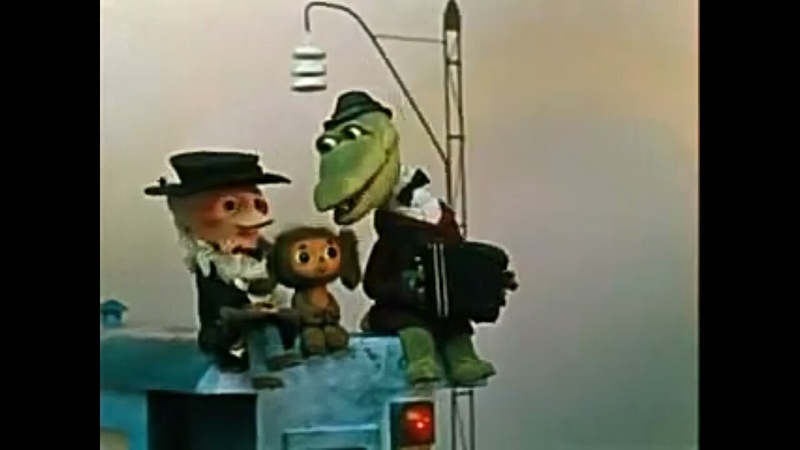 My first encounter with Cheburashka was at an Eels gig. An old film was the support. The dialogue was Russian, but some Eels content had been cleverly added. Anyway, both myself and my mate Ian have a Cheburashka condiment holder. I fear that mine may be radioactive. I’ve never asked whether Ian’s might be. Both were bought from Russia, mine from the Ukraine. An old mate, Tom, is currently in the Crimea. He’s not yet encountered Cheburashka. This entry was posted in Disaster, Music on 30/12/2017 by garymoore. The high level bridge is my most favourite bridge. 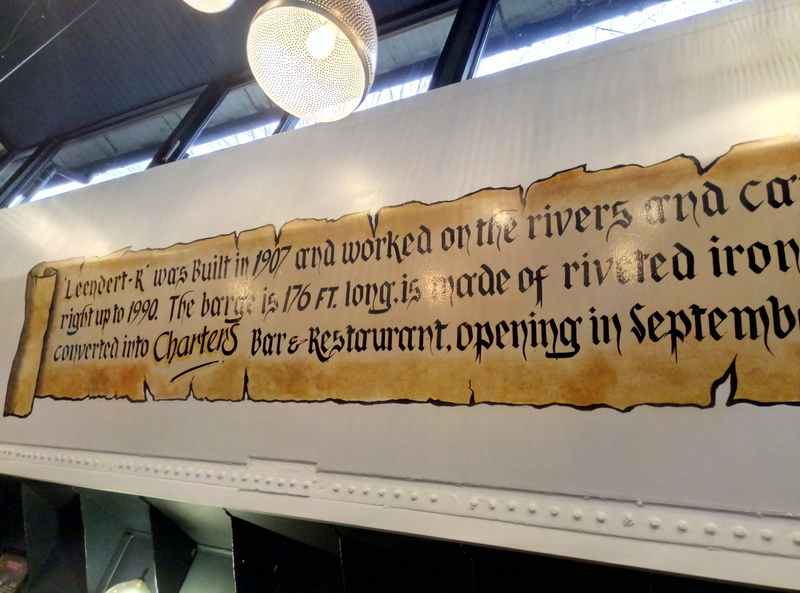 Its restoration over a decade ago was remarkable, turning an old blackened monster into a thing of beauty. In recent years, though, grafitti has made something of a mess of the structure. 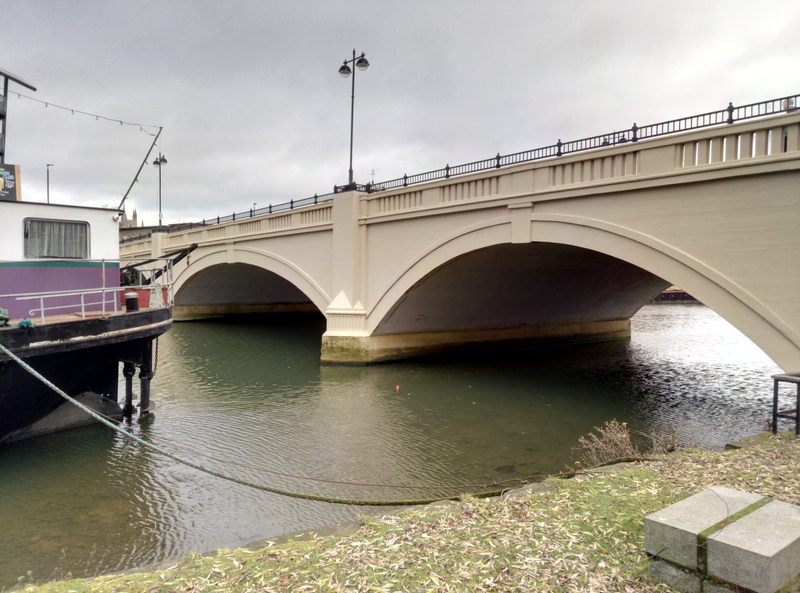 Apparently, the estimated cost of a clean-up is around £40,000. Removing the mess would probably be a waste of time, however. The underlying cause would remain and the grafitti would doubtless return. Kids. 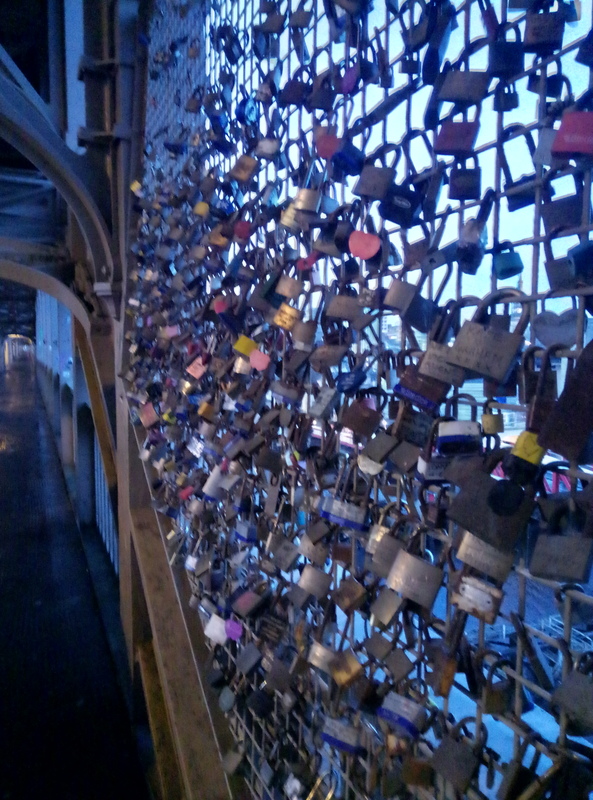 It may have seemed cute in the beginning, but the addition of hundreds of locks has attracted lovesick teenagers. Who, in addition to leaving a token of their undying love, leave the names of their loved ones, friends and words of youthly wisdom. Personally, I’d remove them all and throw them into the Tyne. Along with any returning teenagers. As an aside, there’s an interesting trick of light in the first picture. 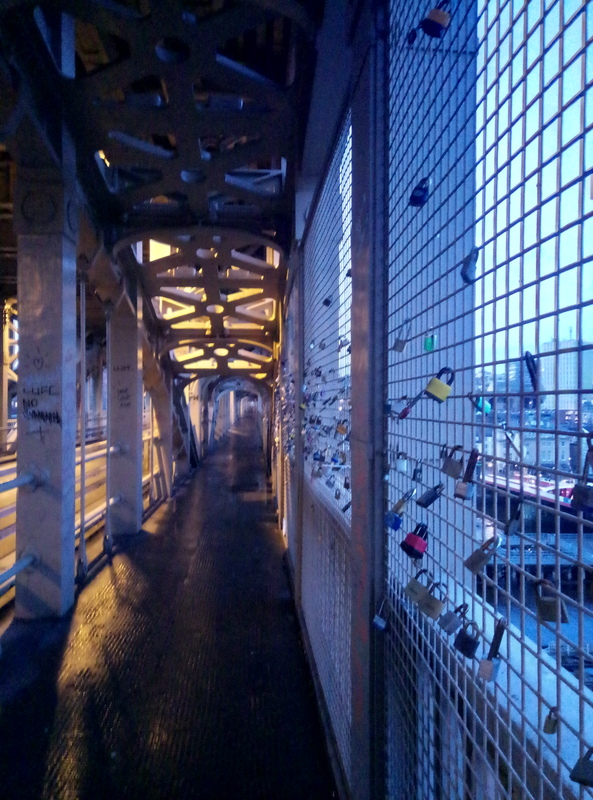 I was alone on the bridge. 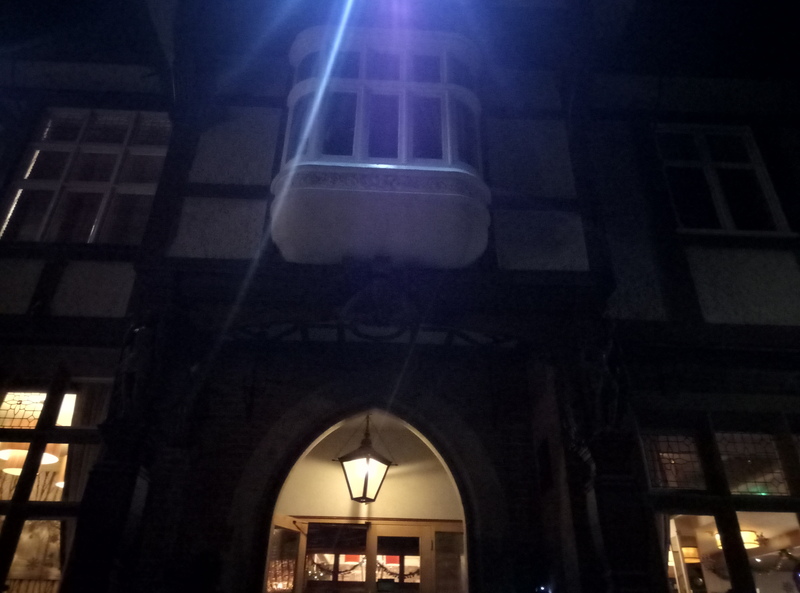 This entry was posted in Architecture, History, People, Scumbags on 30/12/2017 by garymoore. 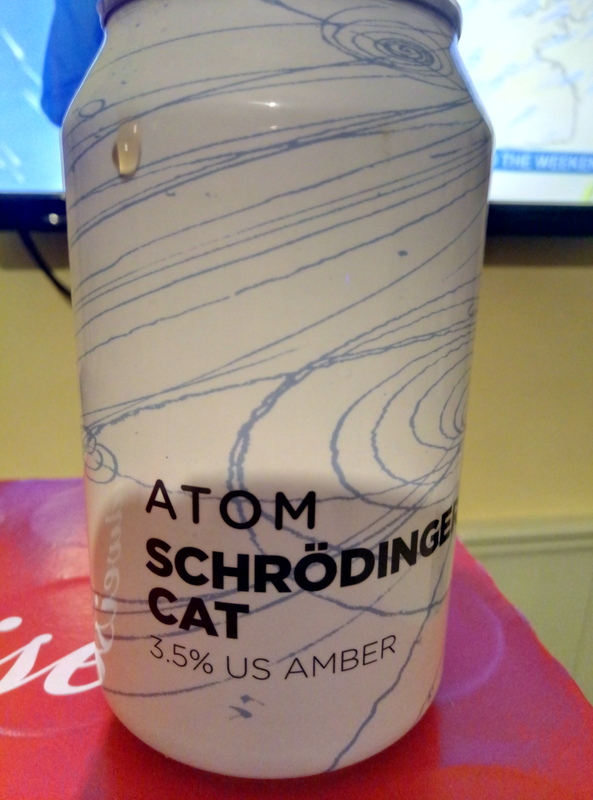 Science (and the Eels connection) aside, Atom’s Shrodinger’s Cat is truly amazing. This entry was posted in Science on 29/12/2017 by garymoore. With a team of only two, my second and I managed a respectable 7th of 20-and a bit. In our local’s annual Christmas quiz. And we didn’t cheat at all. 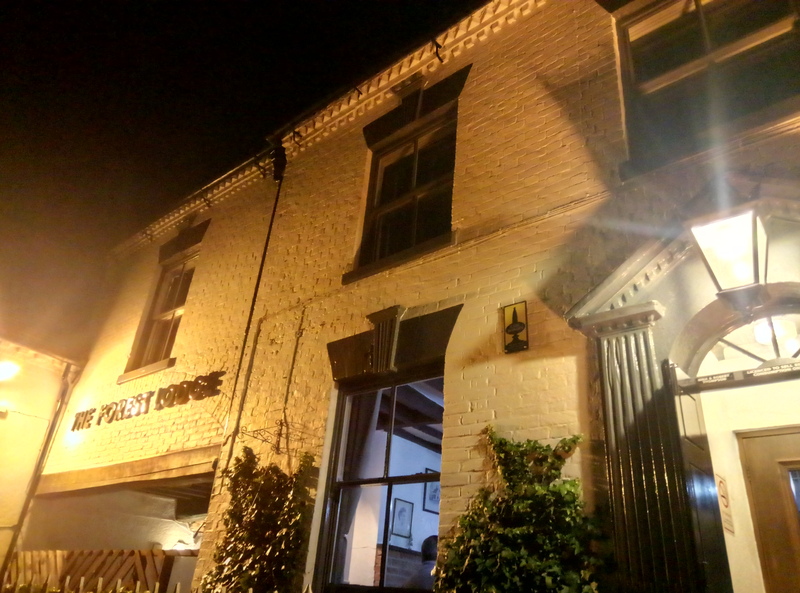 This entry was posted in People, Pubs, Sodhouse Bank on 28/12/2017 by garymoore. 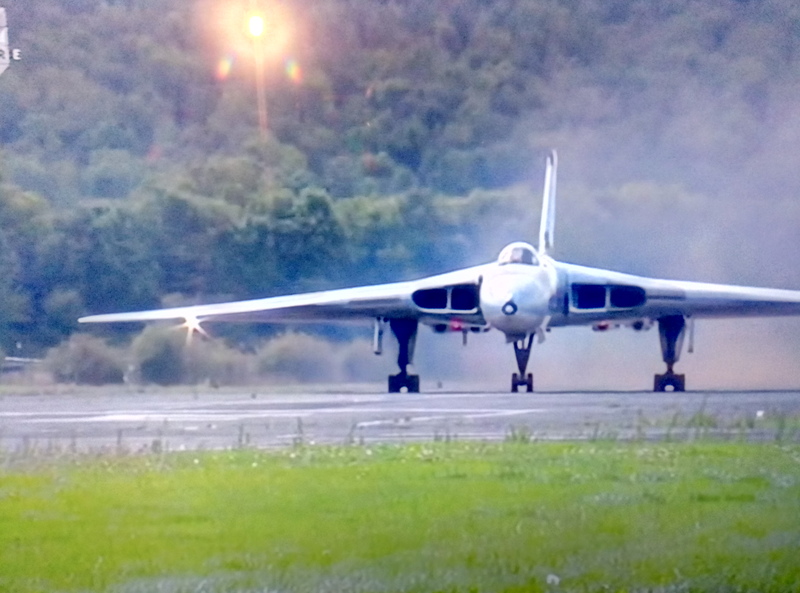 I’m currently watching a documentary about the last flying Vulcan bomber. As a child, I once saw one crash. I was with other kids from school, in Hetton for swimming lessons. We saw an aircraft in flames, parachutes and what seemed, at such a distance, as a small explosion on impact. This entry was posted in TV on 27/12/2017 by garymoore. My disappointment in the Wortley Almshouses being closed has turned to happiness since Charters is now open. 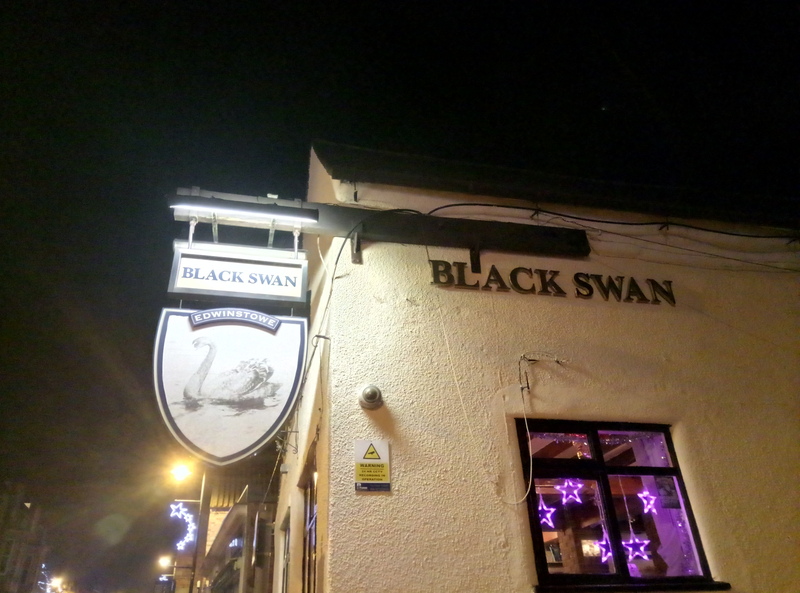 This entry was posted in Out and about, Pubs on 24/12/2017 by garymoore. 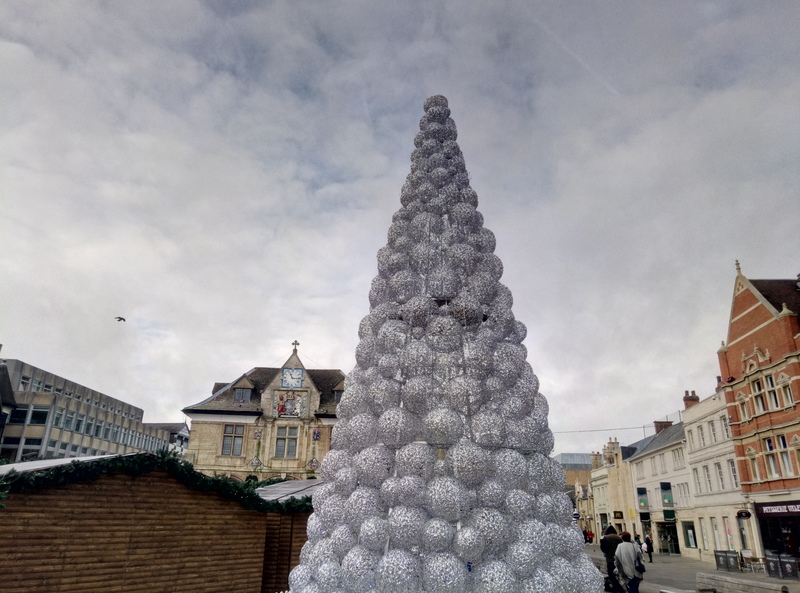 The controversial Christmas tree in Peterborough has made a return. It’s been in use for several years now, so perhaps the high cost was justified. 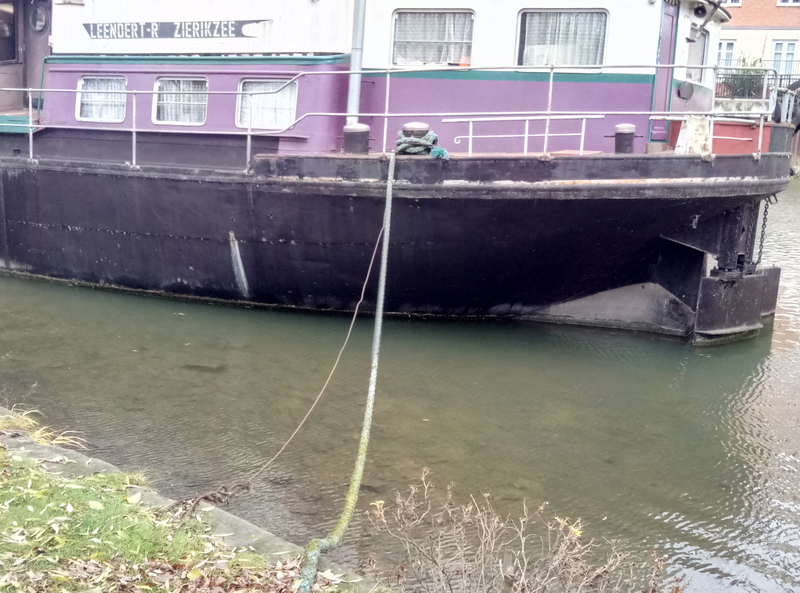 This entry was posted in Weird on 24/12/2017 by garymoore. Where we are spending a couple of nights. 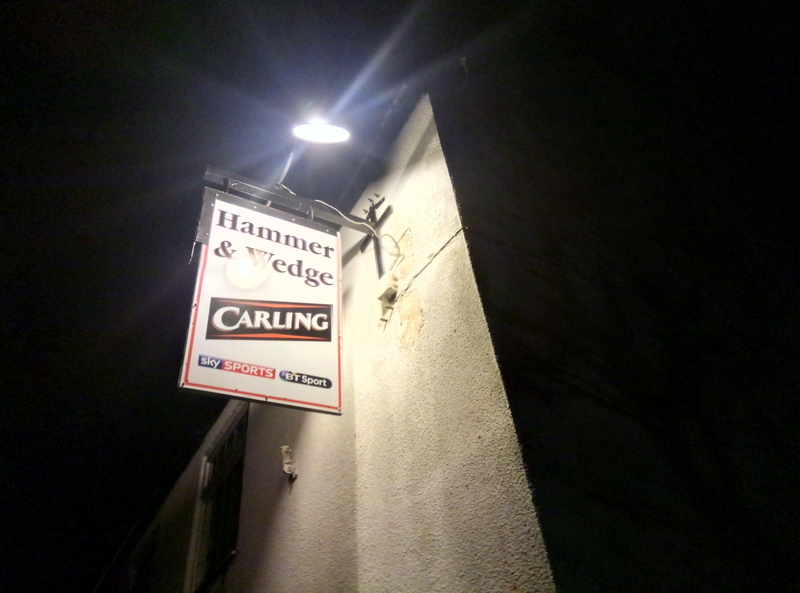 Only five pubs, but a nice place. 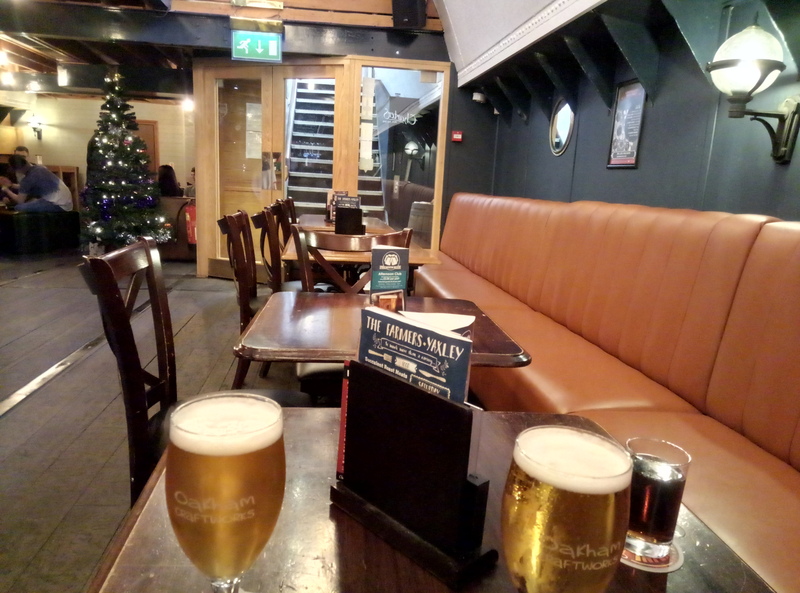 This entry was posted in Pubs, Travel on 22/12/2017 by garymoore. The current incarnation of the latter is being portrayed in this fashion. 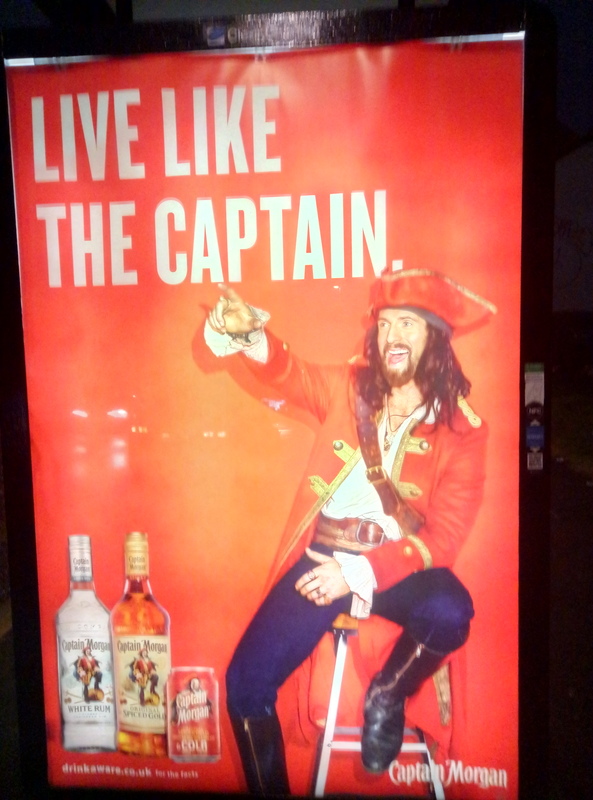 And, so, I’ve decided I should perhaps live like the Captain. A move which could necessitate the purchase of a pair of ladies’ boote. This entry was posted in Advertising on 22/12/2017 by garymoore. 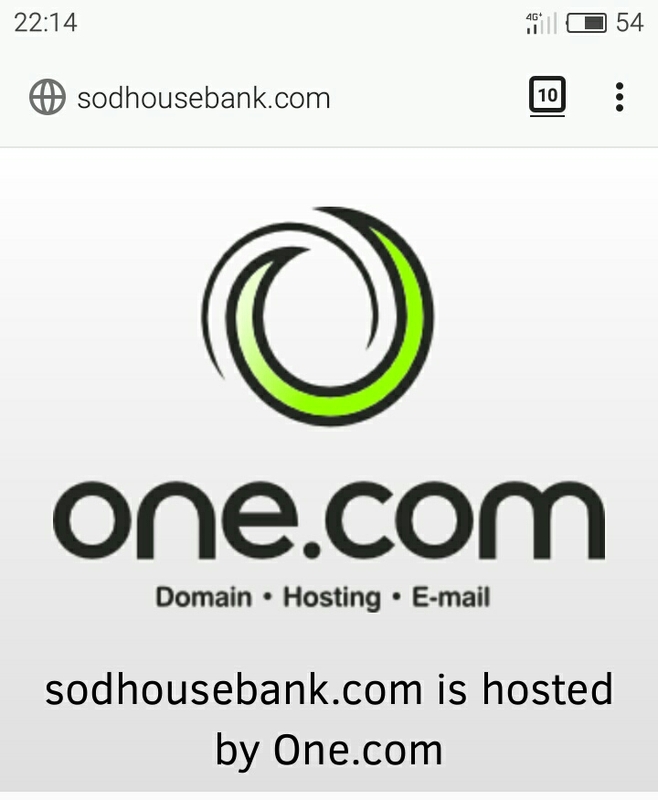 While there’s still nothing there, since today has been busy, sodhousebank.com has now been activated. 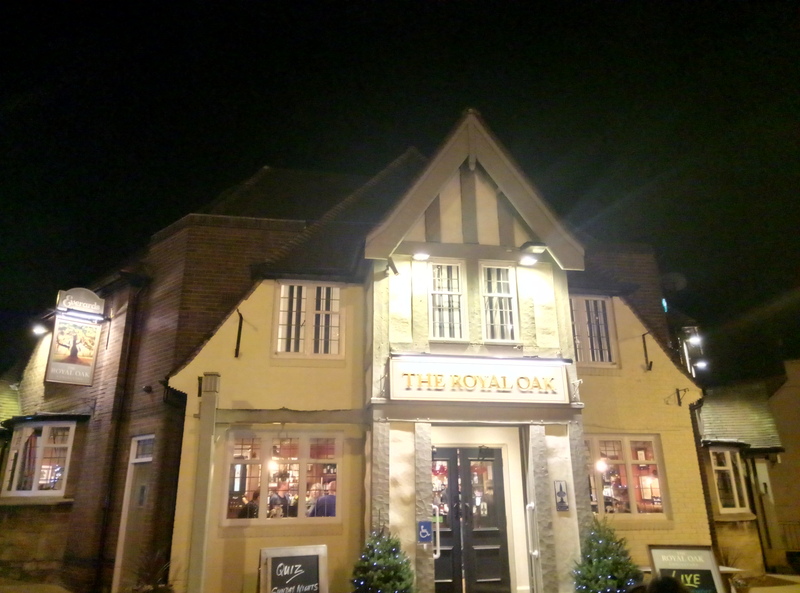 This entry was posted in History, Internet on 17/12/2017 by garymoore.